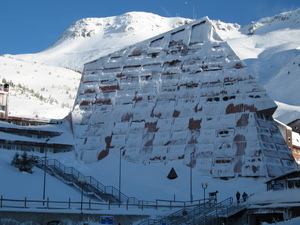 Astun in Spain is a large resort with 15 lifts (5 chair lifts, 10 surface lifts) that offers skiers an impressive 640 metres (2105 feet) of vertical descent. 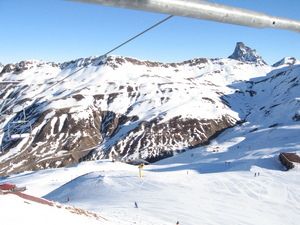 Astun has 27 pistes. 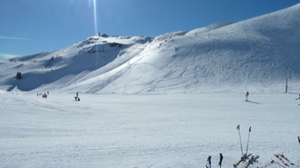 Astun is best suited to intermediate skiers and snowboarders with some terrain for experts but little for beginners. We have no information about the existence of any cross country ski trails at Astun. 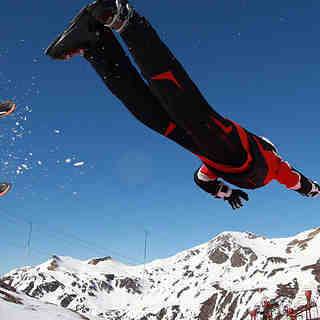 For snowboarders, there is a terrain park and a half pipe. 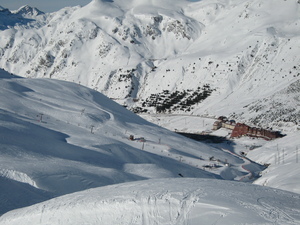 5.4 km of the pistes at Astun are covered by snowmaking. The nearest train station to Astun is at Canfranc.